Kim took her first yoga class shortly after the birth of her daughter in 1998. She knew immediately that this practice would become a part of her life as she settled into her new role of motherhood! Yoga enabled her to feel grounded and temper the many stresses that can accompany raising a newborn baby. Living in Southern California enabled her to experience a variety of studios and even participate in workshops offered by Rodney Yee and other wonderful teachers. 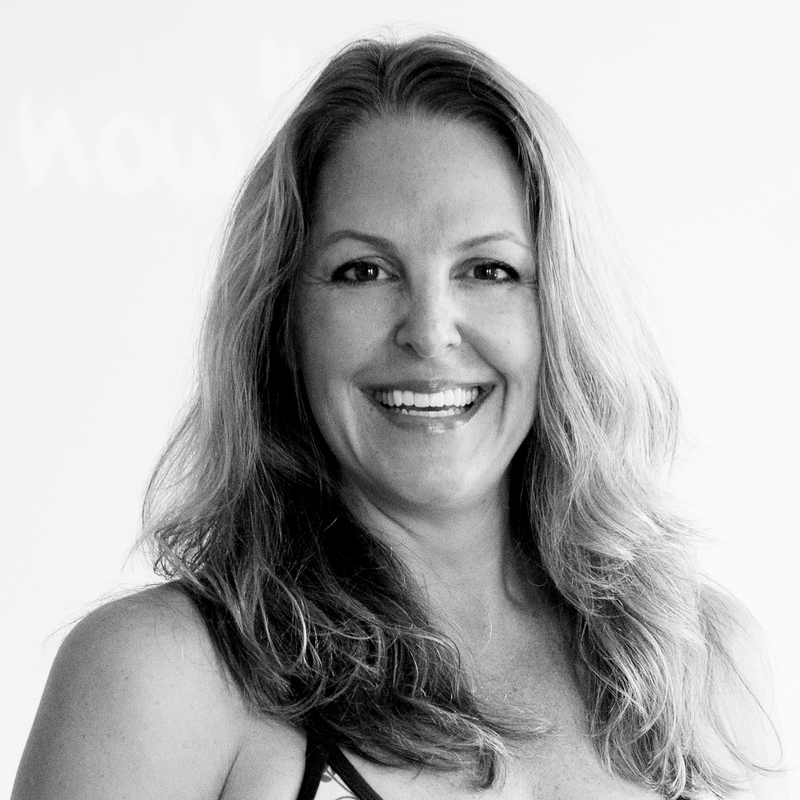 Upon moving to the Virginia area in 2005 with her husband and two children, she took the next step and began her journey in teaching yoga. She has had experience with all levels of students from the very young (3-5 year olds) to the forever young (65+) and all ages in between. She hopes that her love of yoga is evident and encouraging to all who are interested in pursuing this beautiful practice. She has completed her 200-hour RYT at Inner Power Yoga under the amazing guidance of Ursula Cox and plans on furthering her education. The one thing she truly embraces and understands about yoga is: the learning is never ending. Every time you place yourself on the mat, you experience something new. Yoga is a philosophy that allows the physical to compliment/nurture the mental, emotional and spiritual sides of every individual. 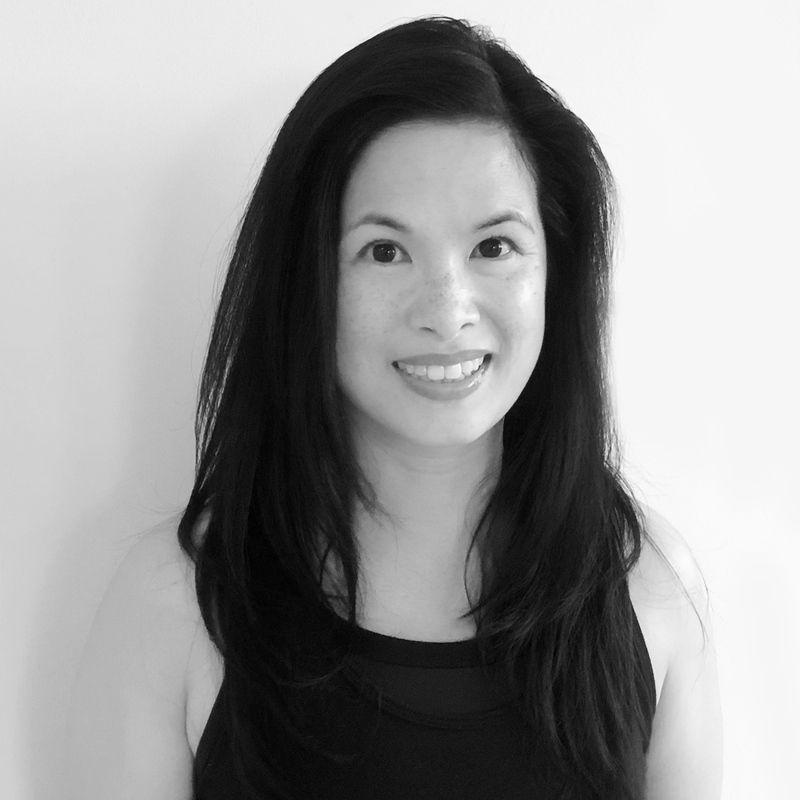 **Kim is also certified in SPIN, Powerhouse Pilates and Les Mills Bodyflow Yoga. Like many people, yoga found its way into Jonathan’s life for the physical benefits, to become more flexible, stronger, less injury prone. While the benefits of yoga on core strength, balance, endurance, and of course flexibility have been incredible, it’s the attitude of yoga and the community of Inner Power Yoga that Jonathan really fell in love with. The concepts of self-compassion, remaining present, and finding balance between effort and relaxation have absolutely changed his life; and it’s the excitement about spreading these good vibes that brought Jonathan to teaching. 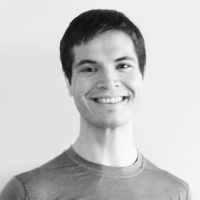 Jonathan is an E-RYT 200, and has completed Vinyasa Yoga teacher training with Ursula Cox, is certified to teach Rocket Vinyasa Yoga under David Kyle, and has completed Ashtanga yoga trainings/workshops with David Swenson, David Robson, Kino MacGregor, and Beryl Bender Birch. Jonathan has also completed over 100 hours of AcroYoga and thai massage training with AcroYoga International. In Jonathan’s classes you can expect a high energy flow, with a helping of corny jokes thrown in. Outside of class, Jonathan can be found juggling, running, reading, kickboxing, and eating almond butter. In 2008, after graduating from the University of Virginia, Anya tried her first yoga class – a hatha class that offered her some spiritual engagement but not enough physical challenge. She rolled up her mat and went back to running and the gym. But the following fall, having just moved to Cambridge, Massachusetts and about to begin her first year of teaching, Anya found her way back to a yoga class with a friend. The studio offered heated vinyasa classes, and Anya remembers sweating so much that she had to wipe her face on her pants during every downward-facing dog. She also recalls the teacher’s words as she drifted into savanasa: one must work every day to accept oneself. Having struggled with body-image issues during high school and college and now working in a new and difficult job, Anya began to discover that the very nature of yoga, as a daily practice, can be therapeutic, can lead to compassion for and acceptance of one’s self – body and mind. One is never done with yoga. Anya was hooked. She continued her practice in Boston before moving back to DC in 2011. 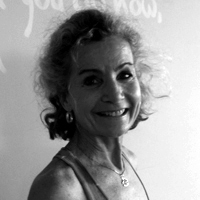 In 2012, Anya found the community at Inner Power Yoga, where she chose to complete her 200-hour teacher training with Ursula Cox. 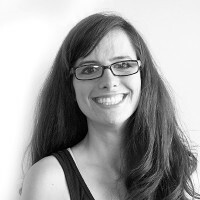 Anya strives to make her classes challenging and energizing as well as soothing. 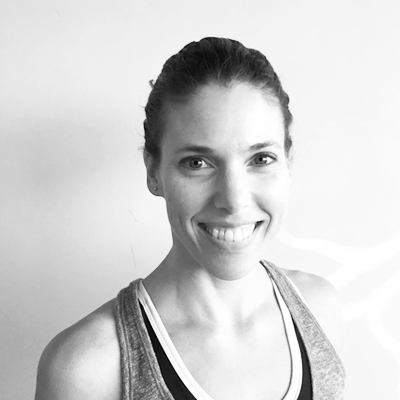 She structures them around the key elements of classical vinyasa and also incorporates creative and playful sequencing to allow students to experiment and try new postures. Knowing that students will increase their strength and flexibility, Anya also hopes they will feel more grounded and self-aware. 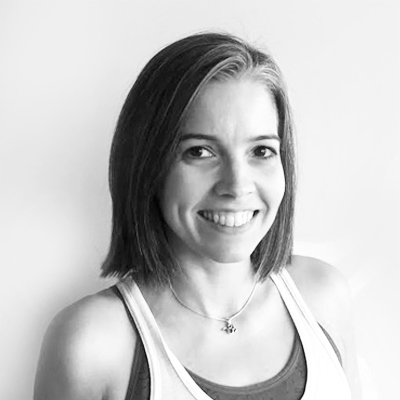 Anya believes in the transformative qualities of yoga that she has experienced in her own life, and she is excited to be able to share her love of yoga on and off her mat. When not at IPY, Anya advises high school students through an educational foundation; loves her black lab, Lizzy; loves to cook, to read, and to travel and explore. Alina dabbled here and there with yoga classes at a variety of gym settings since college, but it was not until 2008 that the P90X yoga routine really showed her how valuable yoga could be. Then in 2009, a Groupon for Inner Power Yoga classes brought her the community and the amazing teachers that you cannot get from a DVD. In 2013, while reading David Swenson’s Ashtanga Yoga Practice Manual in preparation for her teacher training at Inner Power Yoga, Alina decided to try an Ashtanga Yoga practice. She fell in love with its structure and history and has since made it her daily practice. 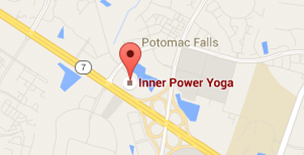 In 2014, Alina completed her 200-hour teacher training at Inner Power Yoga with Ursula Cox. Not wanting to wait until someone gave her a yoga class to teach, Alina started her own yoga class for the staff at Park View High School, where she has been teaching math since 2005. The next school year she started a yoga class for students after school, teaching students who come on their own and with their sports teams. Now many of the coaches (football, soccer, lacrosse, track, etc.) ask her to teach yoga to their team as part of their training and recovery programs. Alina has also brought the breathing aspect of yoga into the math classroom, starting each class by giving students an opportunity to take a moment to breathe and calm the mind. Alina strives to teach her students that it is the journey that matters (and not the destination) and to enjoy each and every bit of it – especially the challenging parts. 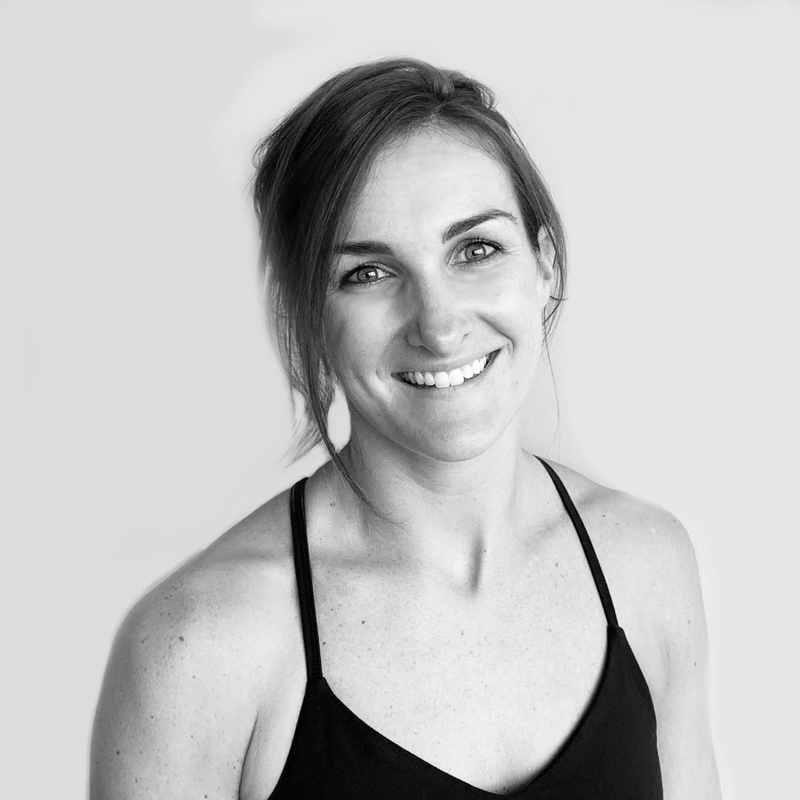 Over 5 years of dedicated study, Jayme‘s yoga journey has transformed from a purely physical practice to one dedicated to mental focus, on the mat and more importantly, out in the world. 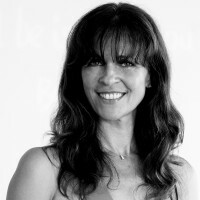 Jayme has formal training and mentorships in Vinyasa, Ashtanga, and Rocket yoga, and is a registered RYT200 yoga teacher with the Yoga Alliance. 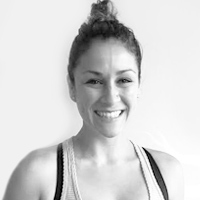 Through additional specialized trainings and workshops, Jayme has developed a unique proficiency in advanced postures including arm balances, floating transitions, and inversions. Jayme also has a dedicated seated meditation practice. Jayme‘s classes are designed to be an environment where a student can expand the bounds of their practice, no matter their level, and have fun while they’re doing it. 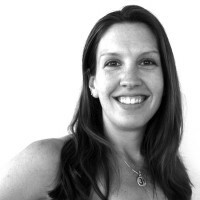 Outside of class, Jayme enjoys AcroYoga, gardening, cooking, podcasts, and hikes with her dog.